Michel Agier est anthropologue, directeur de recherches à l’IRD et à l’EHESS, membre de l’Institut interdisciplinaire d’anthropologie du contemporain (IIAC). 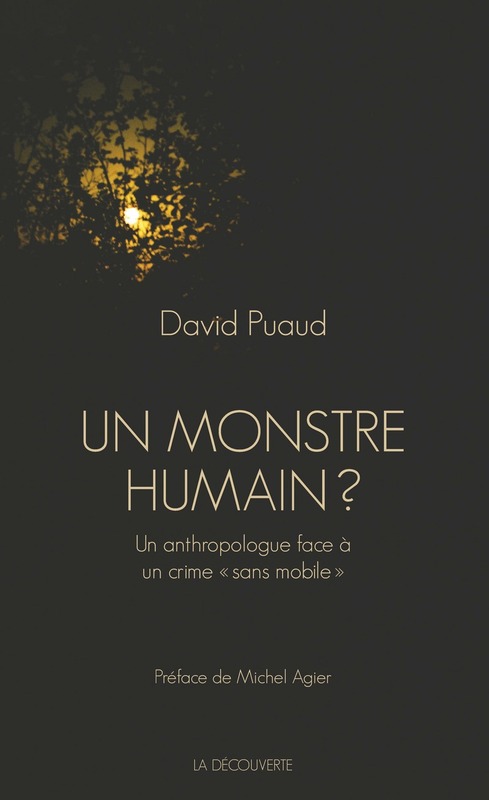 Il a notamment publié Gérer les indésirables (Flammarion, 2008) et La Condition cosmopolite (La Découverte, 2013). Le monde est-il un problème ? 4. Question de méthode : quelle anthropologie pour comprendre le monde qui nous entoure ? Faut-il croire à l’essentialisme ? Race et racisme : comment peut-on être noir ? Conclusion. 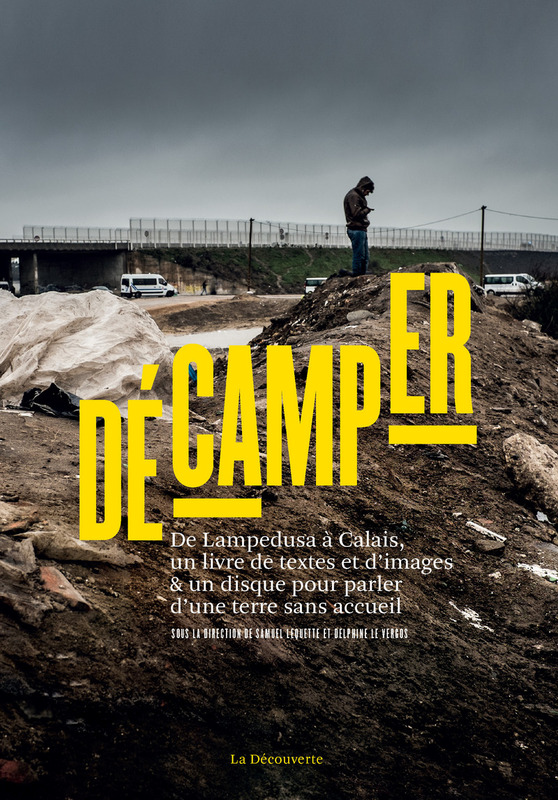 Pour une anthropologie de la condition cosmopolite. 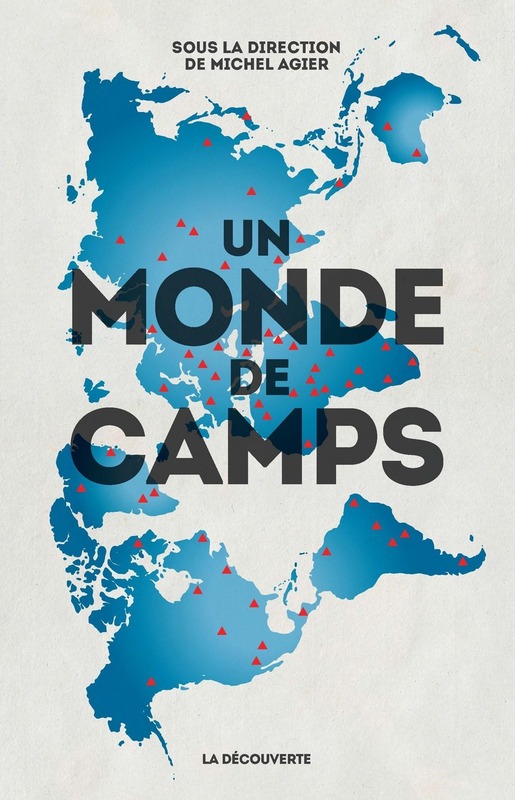 In this book, Michel Agier invites the reader to reconsider the meaning and uses of borders, perceived here as humanizing in that they establish the place and the social existence of individuals while acknowledging that of others. 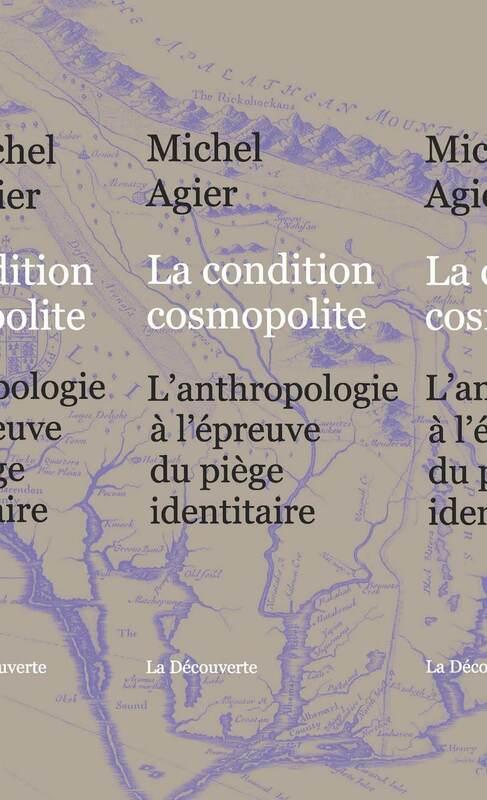 In arguing for the validity of the anthropological approach, Michel Agier seeks to look past the identity trap, to show that other words, other ways of thinking, are possible. Learning how to cross the borders and meet those who live there, to recognize these frontiers and make good use of them has become one of the major challenges of our time. Michel Agier is an anthropologist, head of research at the EHESS. His research focuses on the relationship between globalization, places and conditions of exile and the creation of new urban contexts. He is the author of several books amongst which, most recently, Le Couloir des exilés (Éd. du Croquant, 2011) and Gérer les indésirables (Flammarion, 2008).